The Hamilton Street Railway will, finally, provide real-time detours information and updates on its website and social media starting this summer. HSR Director David Dixon and Manager of Transit Operations Murray Hill say they’ve completed the job description, identified the funding source, and are submitting the necessary paperwork to the City’s human resources department and General Manager of Public Works to submit for Council approval. Council approval is required as hiring a social communications coordinator changes staffing structure. Dixon states the HSR will replace an existing transit fare clerk in the ticket office. Once approved by Council, the job will posted. 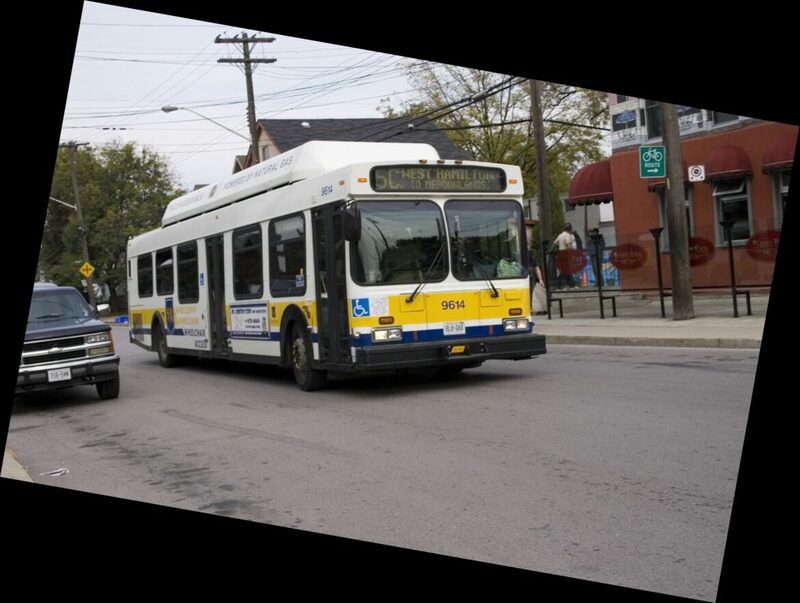 The social communications coordinator will report to the Manager of Transit Operations Murray Hill and be part of the HSR operations control centre to ensure rapid updates to the public. The coordinator will manage communications during business hours and train HSR inspectors on how to update HSR communications to ensure updates are provided to the public during all hours of operation. David Dixon states he hopes to have the position hired quickly and fully operational this summer.